Conceptually speaking, your ordinary wire canvased umbrella is an extremely well designed tool for protecting you on rainy days, and that is exactly why the insurance industry coined the word when naming what is known as umbrella insurance. 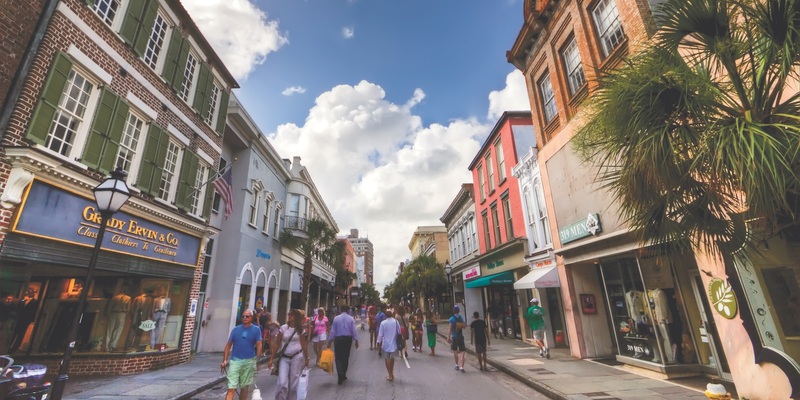 Characteristically, umbrella insurance adds an additional layer of liability protection to your existing insurance, and as its name suggests, an umbrella policy can even guard against insurance gaps that your primary insurance will never cover. 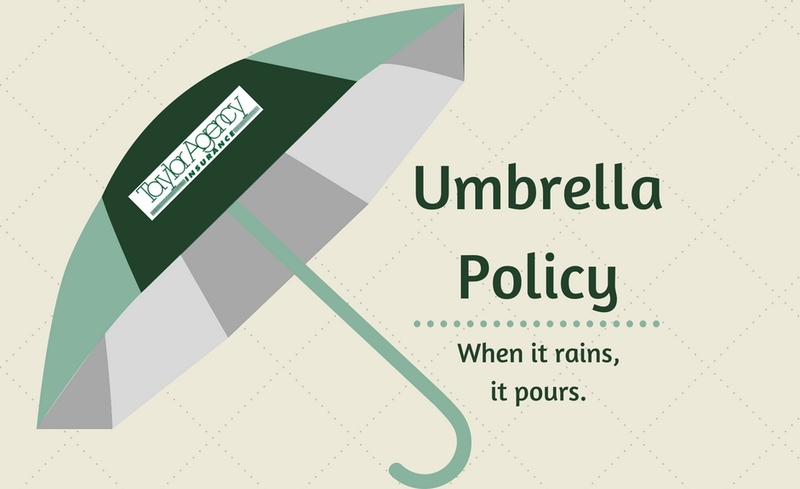 Quite frankly, when it rains, it pours, and when it pours, an umbrella policy shields you against the financial burden of exhaustive lawsuits. As your underlying liability limits run out of funds, all of your hard earned assets are now at risk for becoming financial fodder to pay legal settlements. This includes your car, your house, any retirement accounts, vacation/rental homes, watercrafts, any businesses, and it even includes the future income you intend to earn from your assets. So when considering what is really at risk, an umbrella policy becomes an extraordinarily powerful financial planning tool to ensure that your investments are there for you in the future. At Taylor Agency, we understand what “rain” insurance can do for you, and we want you to know it is available for you. According to the TrustedChoice© Independent Agent website, the standard $1 million to $2 million protection offered by an umbrella policy costs an average of $380 per year. From our perspective, that qualifies as the cheapest lawyer you will ever retain, so let us put our professional insurance agents on your team and see what real value we can offer you in protecting your financial future. As a TrustedChoice© Independent Insurance Agent, we pledge that you are a person and not a policy. Call us and experience the difference. If you would like to learn more about umbrella insurance online, visit the trusted choice website here.